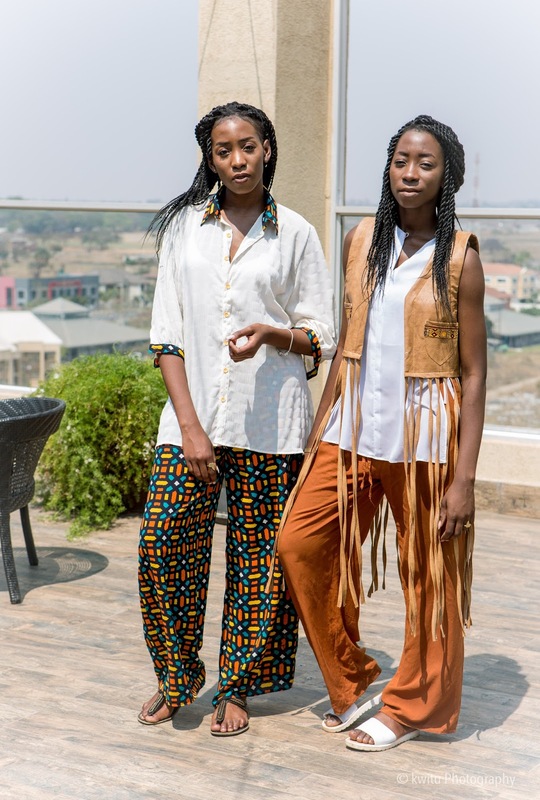 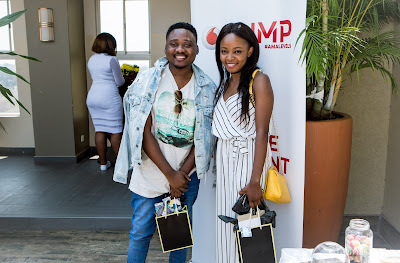 On Saturday the 17th of September, I attended the annual Fashion for Brunch hosted by Mafashio. 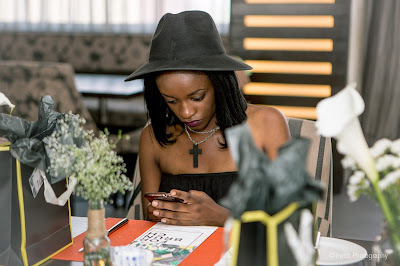 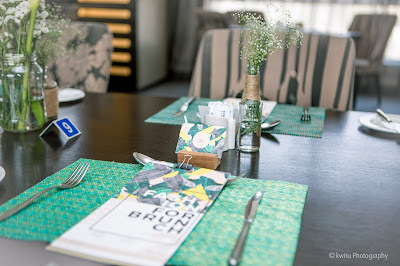 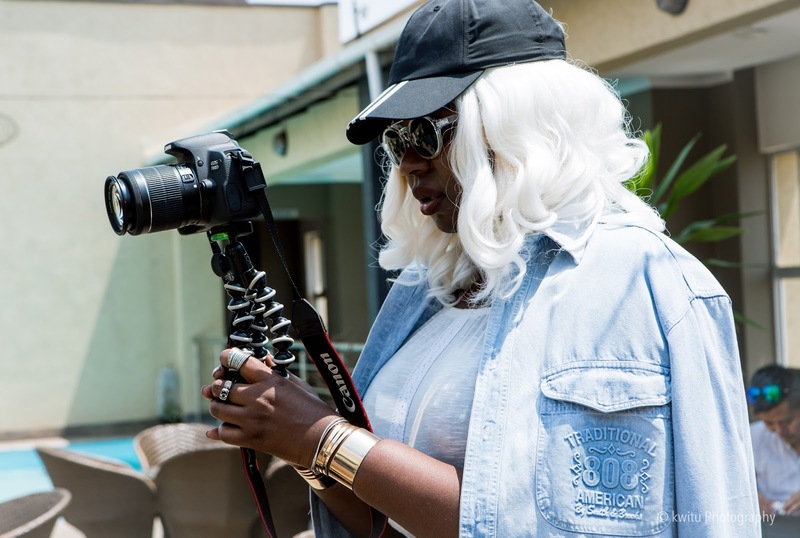 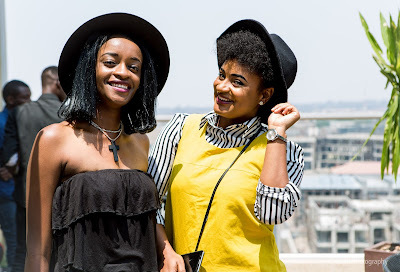 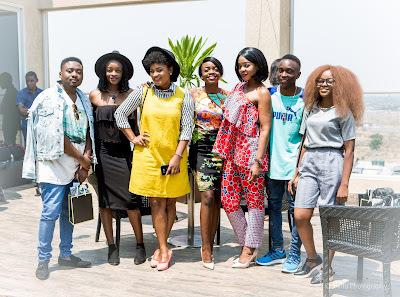 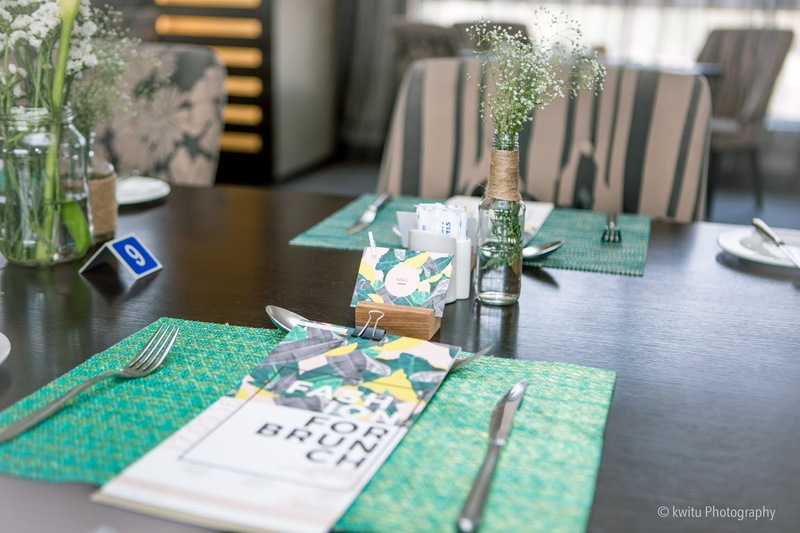 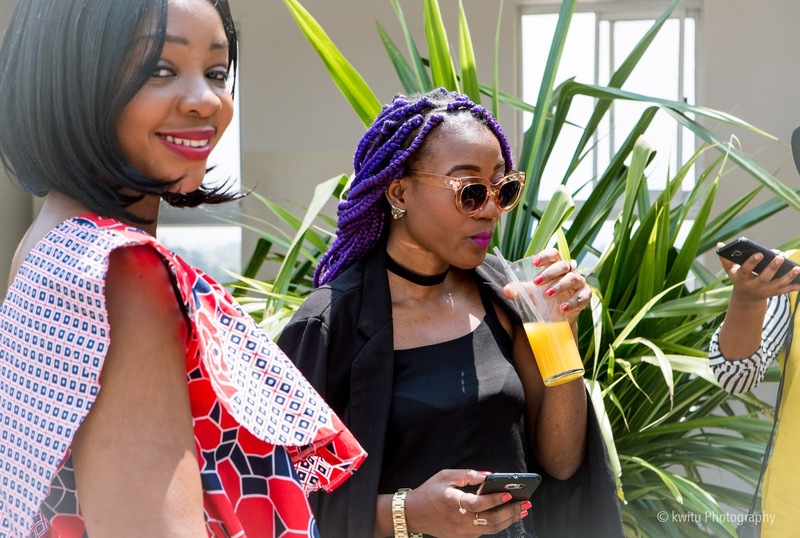 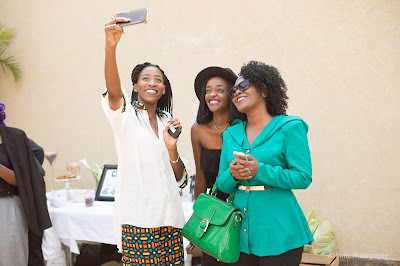 Fashion for Brunch is an event where bloggers come together to interact. 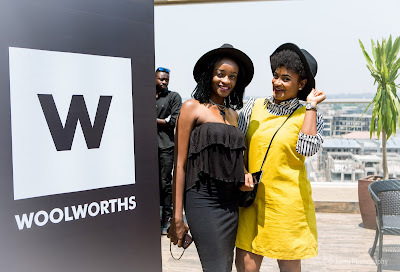 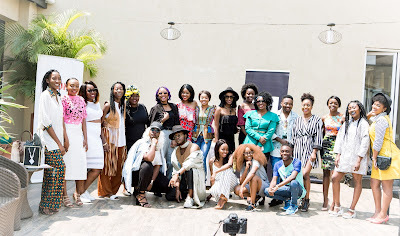 This years event was even bigger than last years with 20 of Zambias most popular fashion bloggers in attendance. 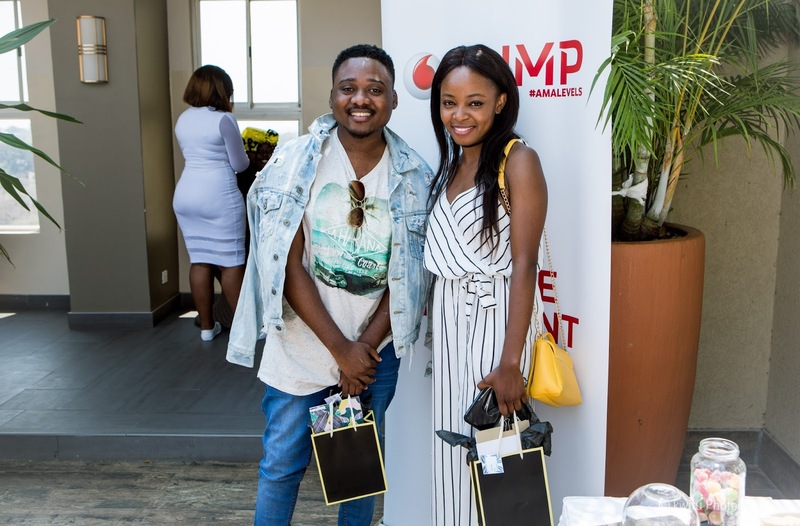 The event was sponsored by Vodafone Zambia, Woolworths and Protea Hotels. 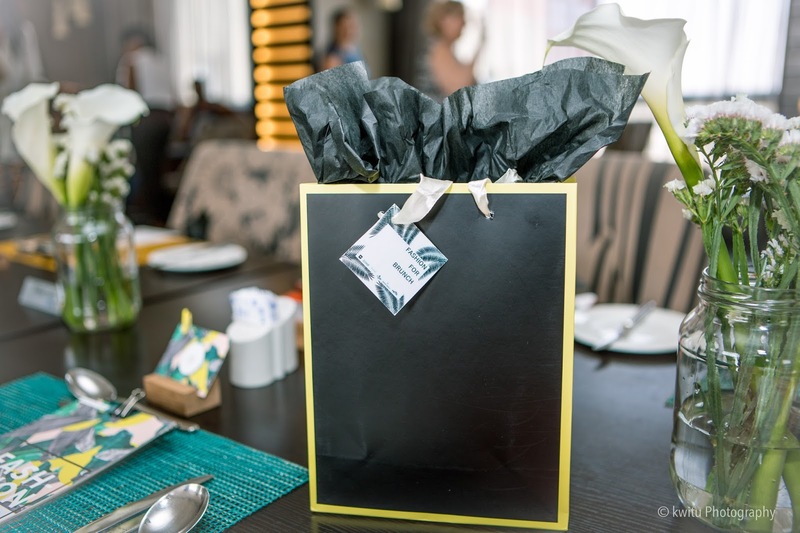 It was amazing and I really enjoyed myself as well as the great gift bags containing goodies from Woolworths and The Letterist. 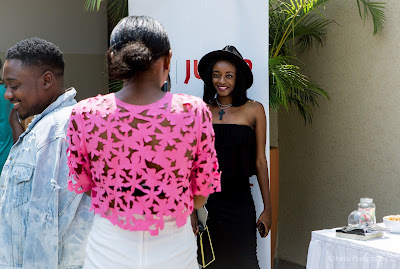 The photography was done by Kabelenga of Kwitu group, including most of the pictures in this post. 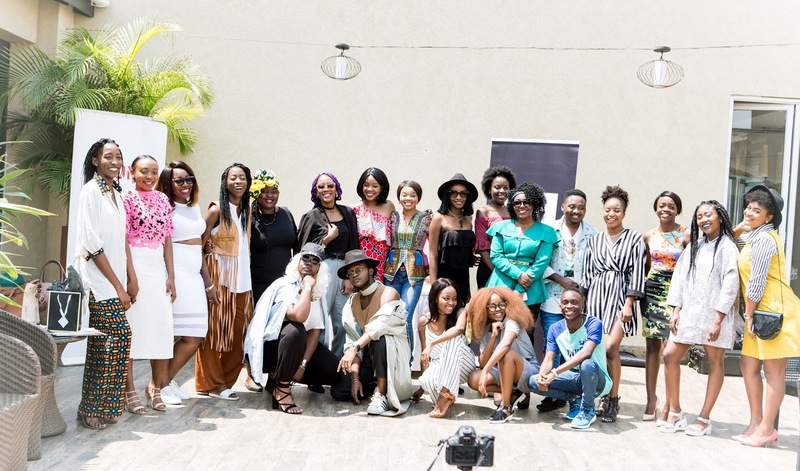 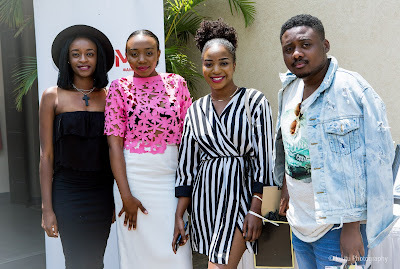 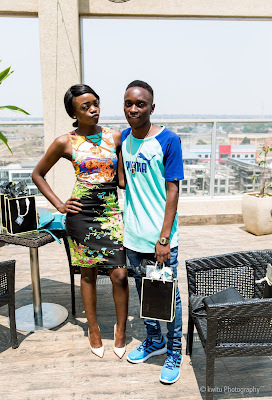 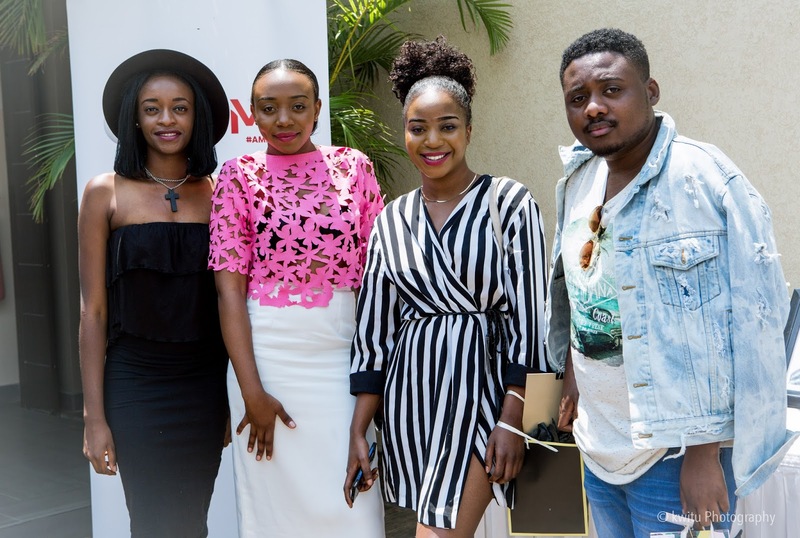 We all got to know more about each other and things like Zambia Fashion Week with a talk from Liswaniso and personal branding with a talk from Miss Kundwe. 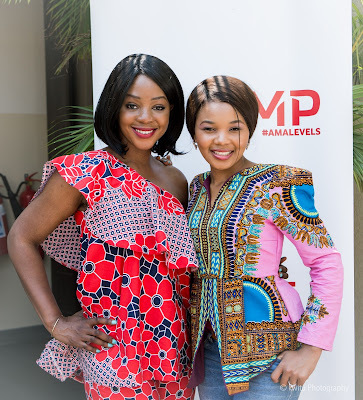 There was also some education on what Vodafone Zambia is doing and Vodafone Jump from Mwiza and Mutale of Vodafone. Overall it was amazing and I'm looking forward to working more with these people now, enjoy the beautiful pictures.